Reliable fashion source WWD reports that A Bathing Ape’s general Nigo looks to be stepping down from his role as president and director for the legendary Japanese streetwear brand, founded in 1993. 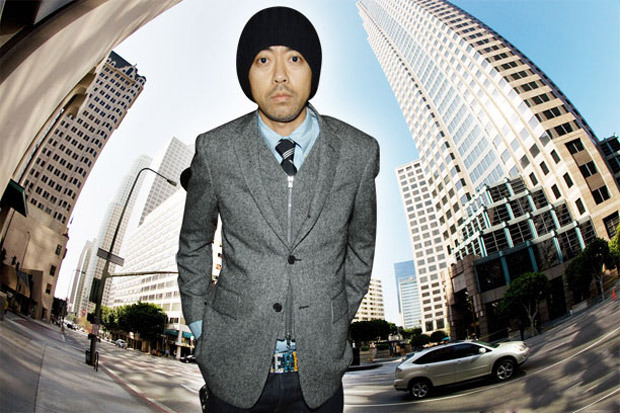 Nigo will remain a majority owner of Nowhere Co., Ltd. which is A Bathing Ape’s parent company. Following a strong showing with his 15th Anniversary last year, this step down comes as a major surprise. He will although continue his role as designer for A Bathing Ape as well as his partnership with singer/producer Pharrell Williams alongside BBC/Ice Cream, where he is head designer and co-owner.